Discussion in 'The Western Star' started by kuro90, Feb 13, 2019. It's time to share the love! Again you will have the chance to collect hearts and get some cool rewards! Do you know what secret love is? Does anyone who sacrifices life to catch outlaws have time for love? Meet James and... Ah wait, you have to check it! As always, Maya knows some rumors and she wants to tell you more about a new town member. Check it out and follow the story. 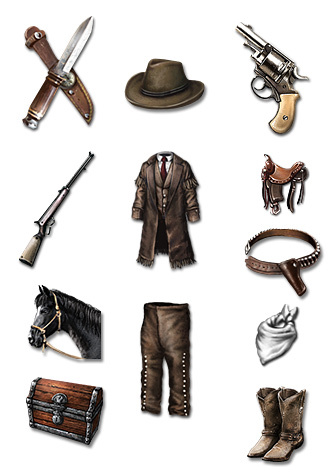 This new questline contains 11 quests and is available for every player who already finished the quest "Showdown (Save the saloon, part 2)" and collect 10000 hearts. For finishing this questline the achievement "Love never dies" and the title "Secret Love" are being rewarded. Hearts are everywhere... Hearts can be collected by doing jobs, duels, quests, fort battles, adventures and construction work. Of course, there's also the opportunity to receive hearts from friends or send some via the friendsbar (20 hearts every 24 hours). As soon as you reached a certain number of hearts, a reward will automatically be unlocked. There will be two items which produce hearts every 12 and 24 hours. 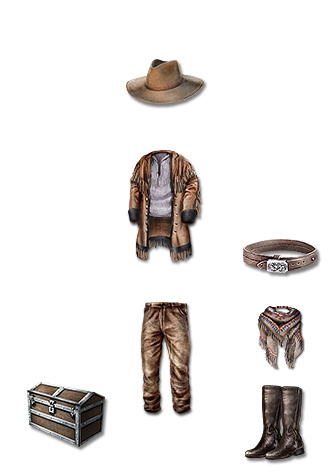 You will have the chance to get one of these items as a reward, the other one you will find on sale in the shop. You, as a community, collect hearts together and special world rewards are also waiting for you. Please be aware that hearts are only a temporary currency that can no longer be used after the event. Unlocked as the first personal event reward. Accessible via an extra interface button on the left. Collected set items will be replaced by other rewards. Each set item can only be received once by the wheel. Every players gets one free spin per day (Two with first purchaser bonus). Additional spins can be bought for 40 nuggets/bonds each. After all rewards are obtained, additional hearts can be traded for bond items. We have some new items for you. 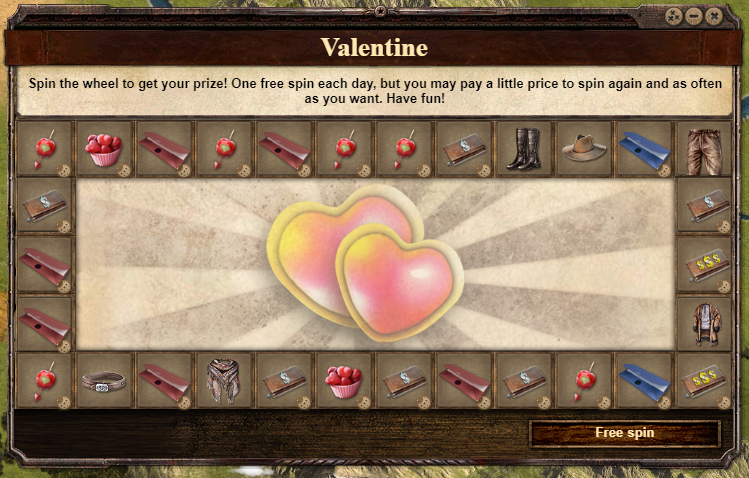 With every spin on the Wheel of Fortune you will have the chance to win items of James B. Hickok's set and by collecting a certain amount of hearts you will have the chance to win items of the Martha J. Cannary's set.